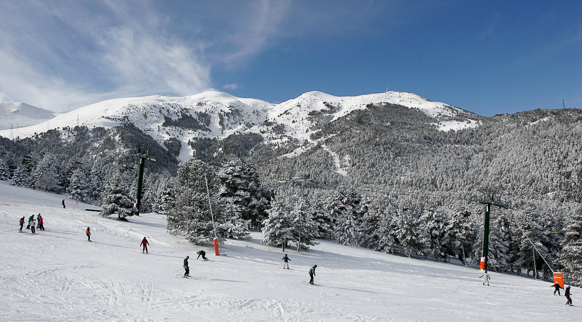 At La Molina and Masella ski resorts you will find everything you need to ski. There is one of the largest skiable areas in the Pyrenees, Alp 2500, with more than 100 km. You will find the spectacular landscape of Cerdanya all around you. The services and facilities have been renewed. There are slopes and descents for all levels. There is downhill skiing, cross-country skiing and ski mountaineering. You will also be able to use snowmobiles, dog-pulled sledges, snowshoes and do snowboarding. Do you enjoy skiing and other snow sports? You will find them all here.